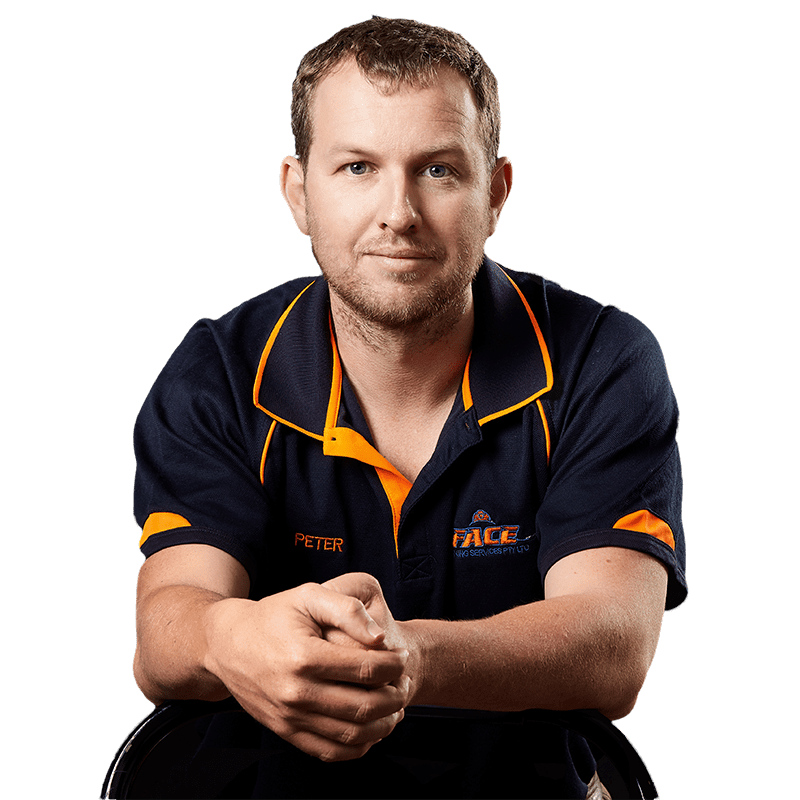 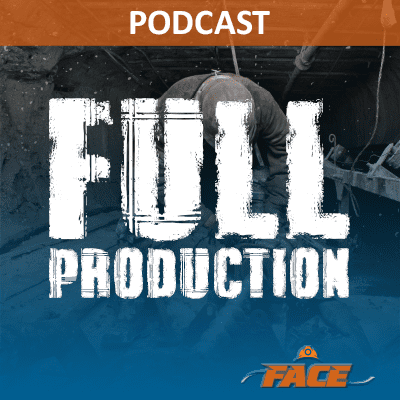 Peter Finn heads up FACE Contracting, a company that started out as a contractor and mining OH&S consulting service, but has since expanded into both the mining and labour hire service, helping businesses all around Australia. 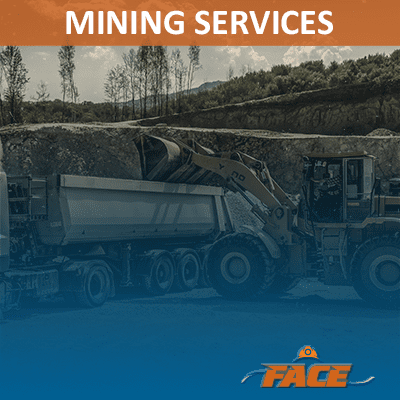 Established in 2010, FACE Contracting offers a range of quality, cost-effective solutions for the mining industry, construction and general heavy industry. 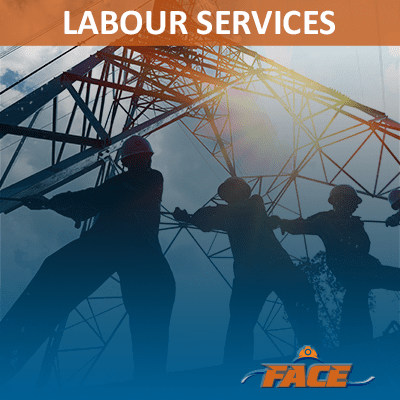 FACE currently offers mining and labour hire in Western Australia, Queensland, and New South Wales.